To be an heir of the King of Kings. To have a Just and Loving God for a Father. Today is a big day in our household. 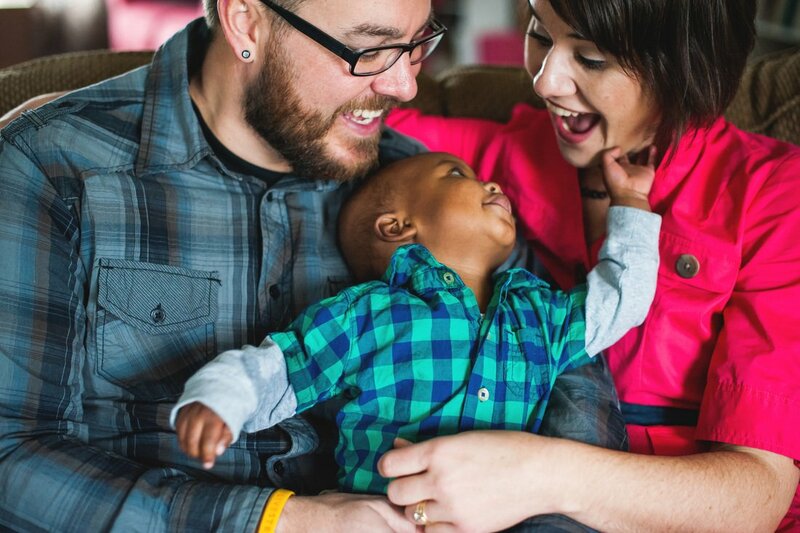 It is the day that our youngest son was officially adopted into our family; one year ago. God worked an amazing miracle to bring Strong One to our family. Through waiting, sacrifice and divine provision God made a way for us to be together. As we get ready to celebrate Thanksgiving tomorrow it struck me how we all can celebrate our Finalization Day, for, if we are in Christ, we have been adopted by the Father. We belong. We are brought into a global family of believers that bears His name. Because of Jesus’ finished work on the cross, sealed with His blood, we can live in relationship with the Father. How often do we forget what it really means to be His? I don’t know about you, but this #TightlyWoundWoman needs to remember that she is no longer a spiritual orphan. I am in covenant with the God of the Universe! The One who can do the impossible, who raised His Son from the grave, loves me and lives within. I do not need to fend for myself because I have a Father who provides for my needs (see Phil. 4:19). I do not need to worry about tomorrow because I have a Father who is the Beginning and the End (see Revelation 22:13). I do not need to strive to be “enough” because I have a Father who delights in Me through His Son, Jesus(see Zephaniah 3:17). You were woven together in your mother’s womb by a loving Father. You do not have to fend for yourself, there is One who cares deeply for you and longs to be “enough” for you. You are one-of-a-kind wonderful because you are loved and accepted by the King of Kings. You have a Just and Loving Father who knows the burdens that you carry and is able to hold you up through them. Have you been adopted by Christ? If not, why not have this day be your Finalization Day? Be ushered into His Kingdom and take your place at the table. We’ve been waiting for you. This post is part of the #showhopebloggers network. Learn more about the amazing ministry of Show Hope or How To Adopt today. We were blessed to receive an adoption aid grant through Show Hope. Earlier this month we were able to visit the Show Hope office, meet some incredible people and thank the staff in person (I will be blogging more about our visit next month). 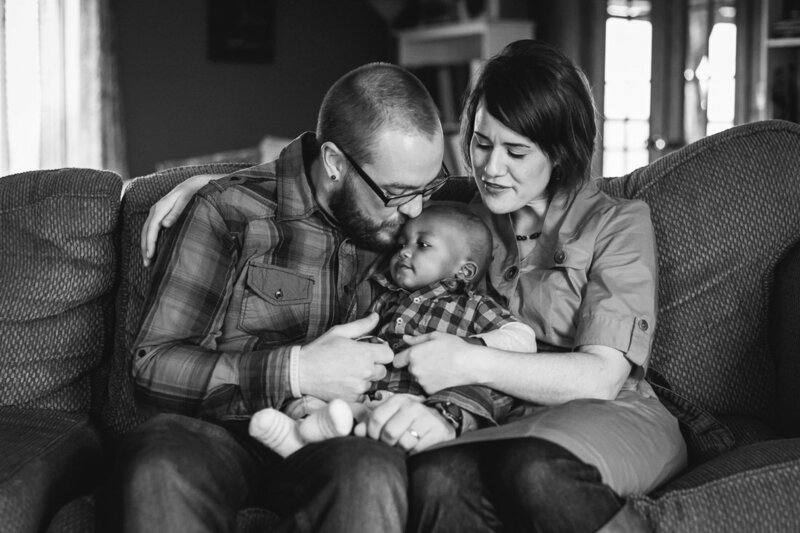 How have you been impacted by adoption? How can we be praying for you in regards to physical or spiritual adoption? Read Ephesians 1 and tell us about a verse that stood out to you. 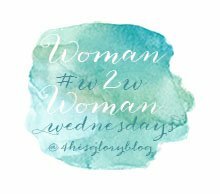 Linking-up with some blogging friends (Holley, Kristin, Meredith and Jennifer)…come on over and join us! Thank you Karen. :) Happy Thanksgiving to you friend. I love this, Katie! I wrote about this in my ebook. 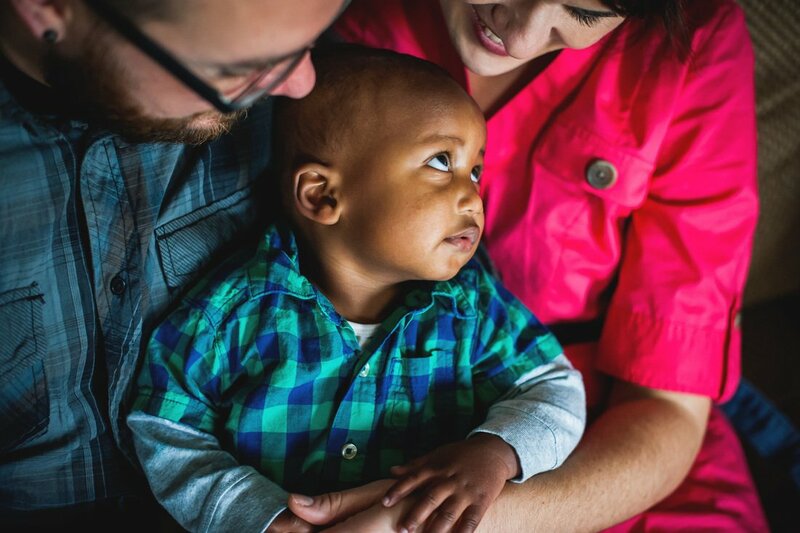 I’ve never had a greater glimpse of how God adopts us into his forever family until we went through two adoption processes with our family. And that boy of yours? He’s adorable! Goodness! I’m looking forward to hearing more about Show Hope. They were instrumental in helping our church get an adoption grant program going, but I don’t know a ton about that ministry. Our Father is big enough, strong enough and has enough love for all of us! I love your reminder that we belong! It actually sent chills up my spine. I always need to hear those words because I let life consume me and often forget. Blessed by your words and your story!! Hugs! I need that reminder too! :) How often we forget about His all-encompassing love. Happy Thanksgiving Mary- thankful for you! This is so full of beauty and grace! LOVELY pictures of your family, too! Happy Thanksgiving, Katie! What a beautiful family! 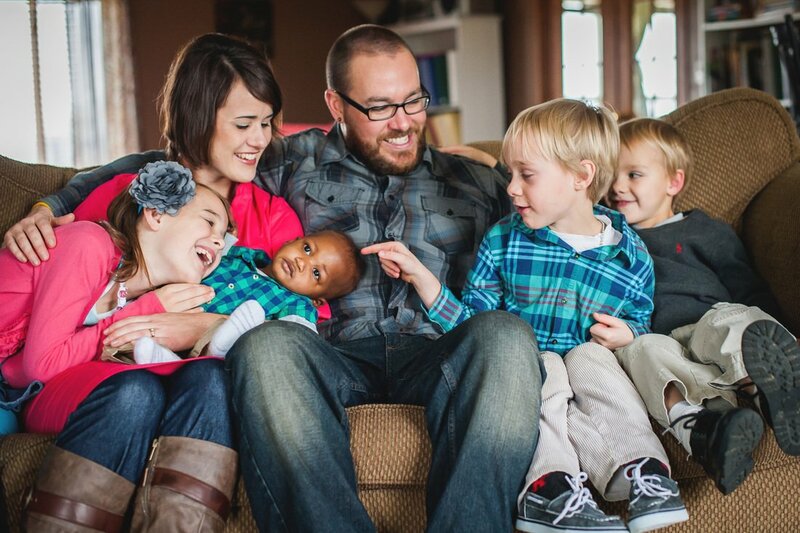 The parallels between our adoption into the family of God and a child’s adoption into a family are so beautiful. Thank you for sharing your story! My favorite line, “You are one-of-a-kind wonderful because you are loved and accepted by the King of Kings.” I often have to remind myself that I’m accepted by the Only One Who Really Matters…because for crying out loud, I’m so prone to people-please, and beat myself up when I fall short. Because I always fall short. But thank God for grace!